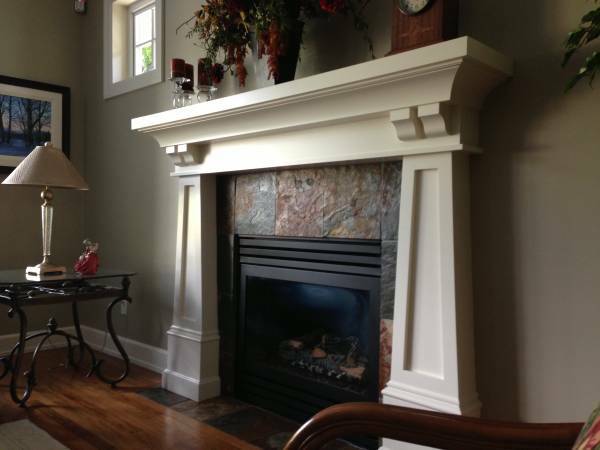 Welcome to Mantels by Hazelmere where we share our world of Country Charm, Elegance, Ambiance, Style and Grace. 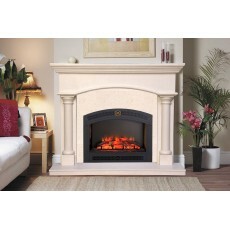 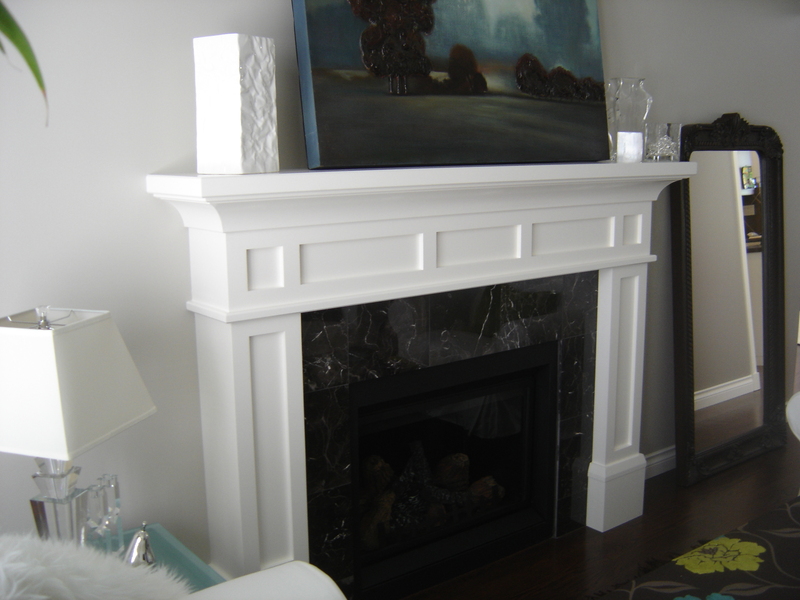 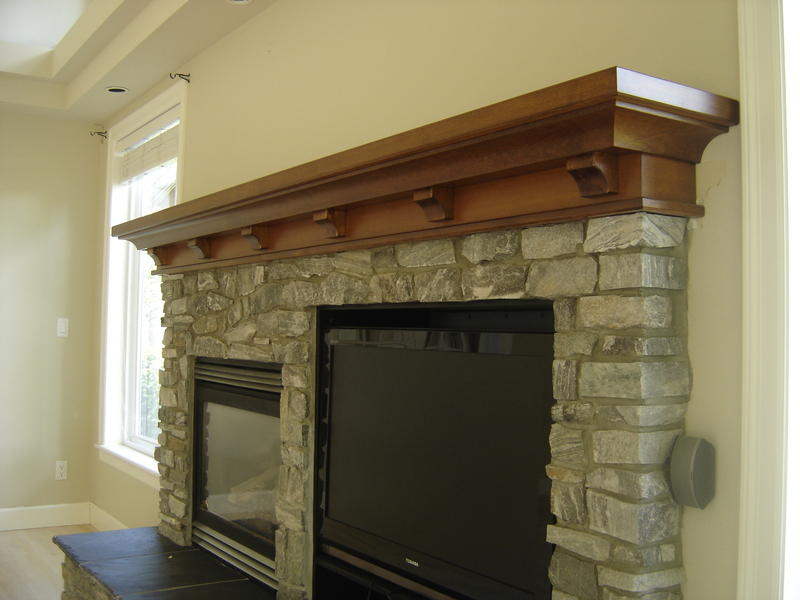 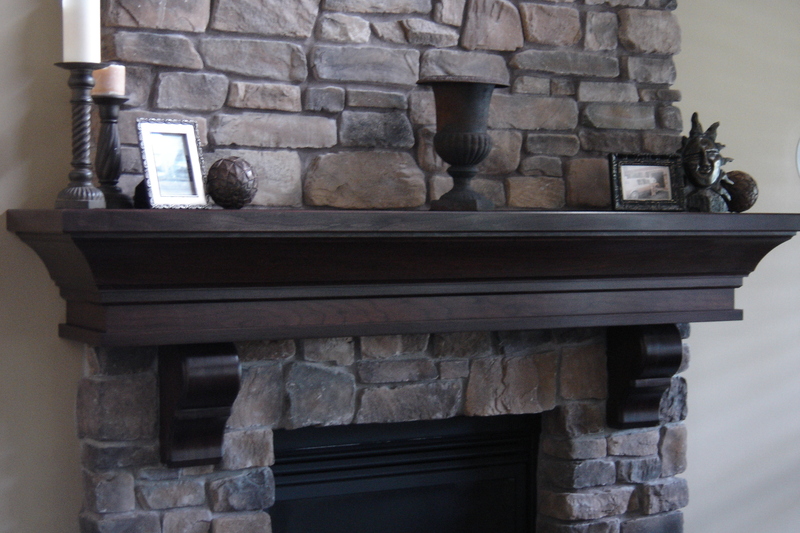 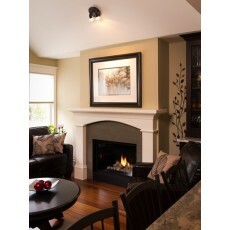 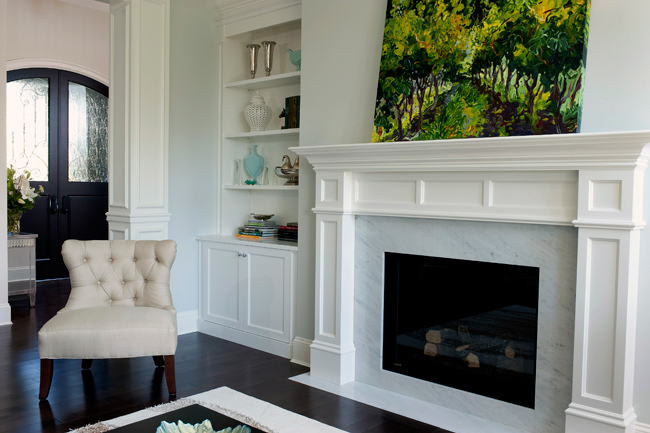 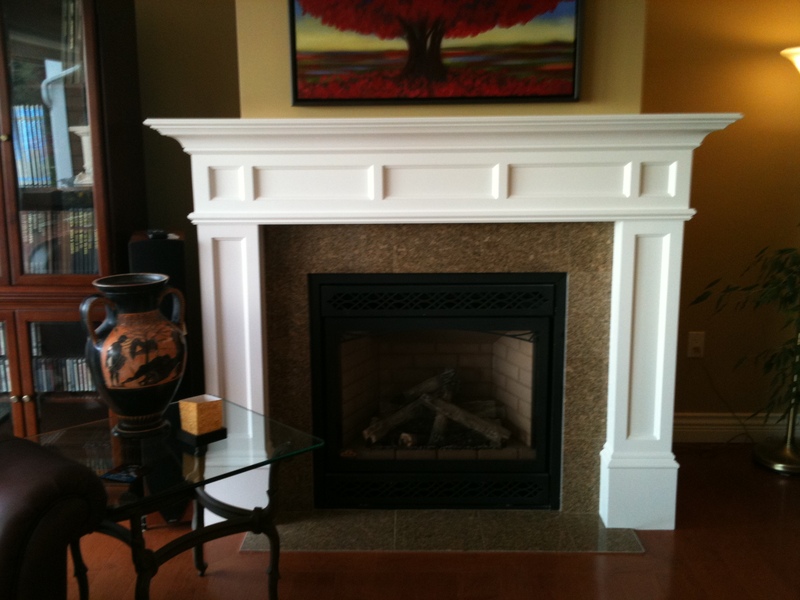 We are master crafters of quality wooden mantels that can enhance any décor in any room! 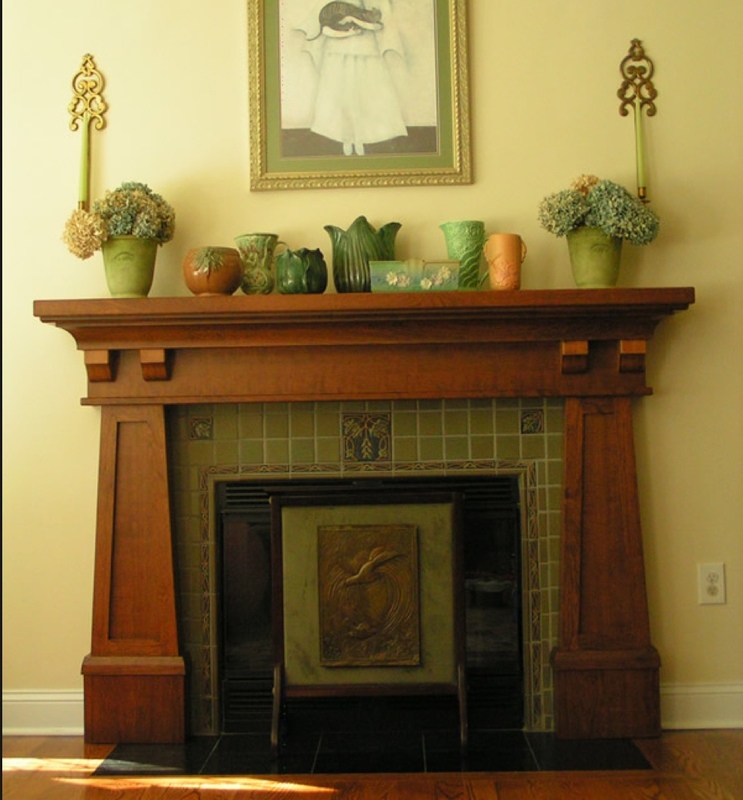 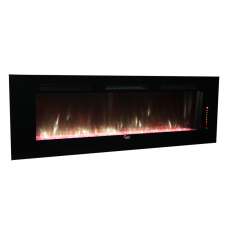 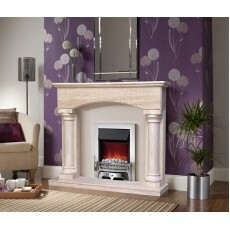 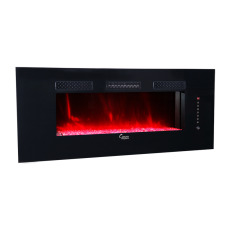 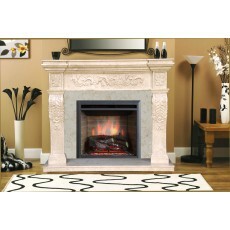 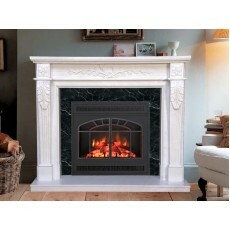 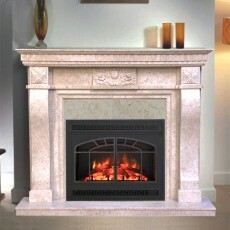 Let your mantel be a reflection of you and your style. 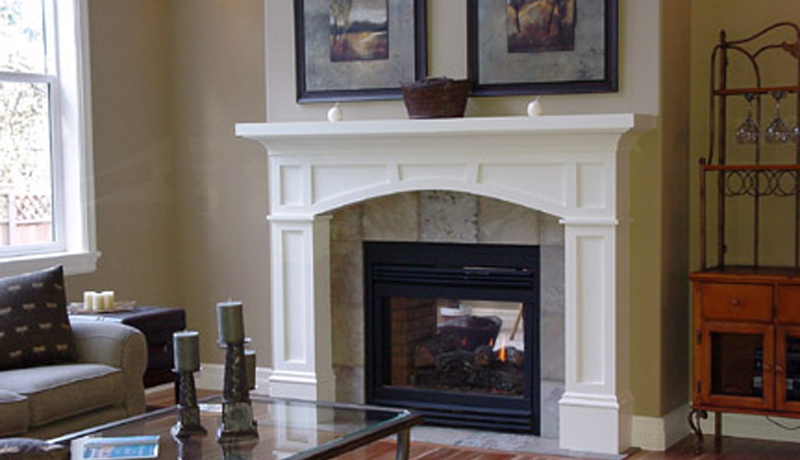 We can help you create your pride of ownership. 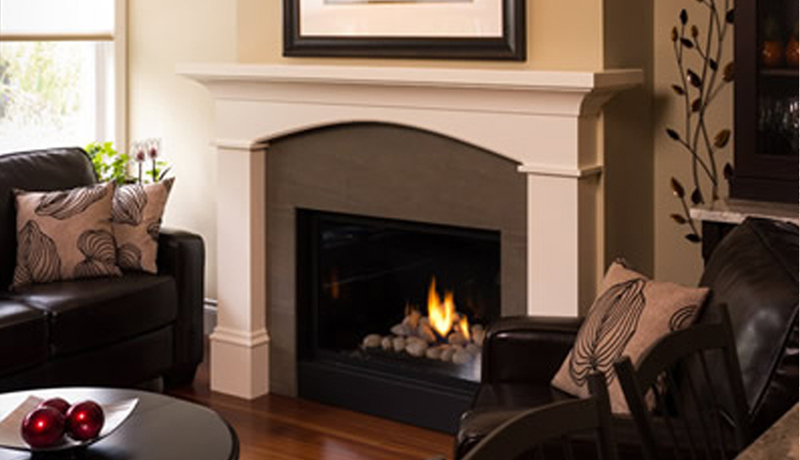 Located at Unit#1 - 5422 176 St, Surrey, British Columbia, Canada for the last 35 years, we regularly ship across North America and around the world.